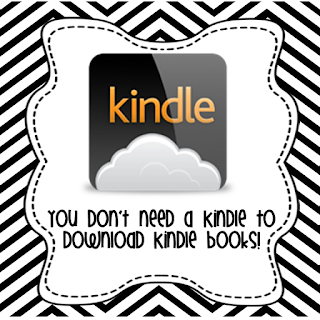 You can read Kindle books without a Kindle? YES! Maybe some of you are already privy to this revelation, but it 's news to me! The Kindle app is available for smart phones, macs, pcs, and tablets. Now that you have the Kindle app, go download this book for FREE until midnight tonight! It was written by my colleague, another first grade teacher. 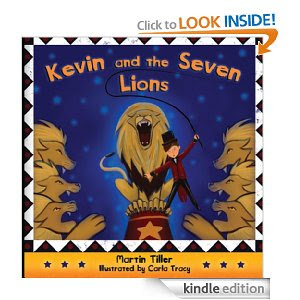 It is his first book and it would be awesome if we could all show a fellow teacher some love and download this book!!! So cool! I had no idea! Thanks, I am totally downloading that to my laptop! And that book is free again today until midnight! WHAAATT? Free? How cool! I gotta check this out, thanks for sharing! I know! I can't believe I didn't find this out sooner!